Warren’s LED streetlight conversion program is two years ahead of schedule. The city of Warren’s citywide LED streetlight conversion program is two years ahead of schedule. Mayor Fouts is happy to note that the conversion of 6329 streetlights to LED will be completed by 2019. The City of Warren is the only municipality in Michigan to convert mercury vapor and high pressure sodium lights to LED. The $1.1 million program is supplemented by DTE labor contributions, rebates and re-inbursements of $450,000. Currently, annual city-wide lighting charges are $968,000, and the projected yearly savings is $329,000. Warren Mayor Jim Fouts described the project as a “win-win” situation for the city citing yearly savings, longer lasting lighting and brighter illumination benefits. “This is another example of our city saving tax dollars and being a pioneer,” said Mayor Jim Fouts who advocated for the City’s investment in this program whose payback time is just over two years. 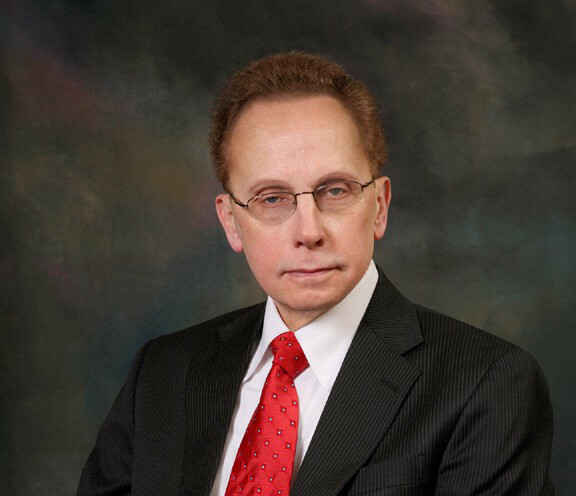 ← Mayor Fouts fully supports the Warren Police department’s efforts to make the City’s neighborhoods safer, regardless of the criticism from out-of-town negative nay-saying ministers.